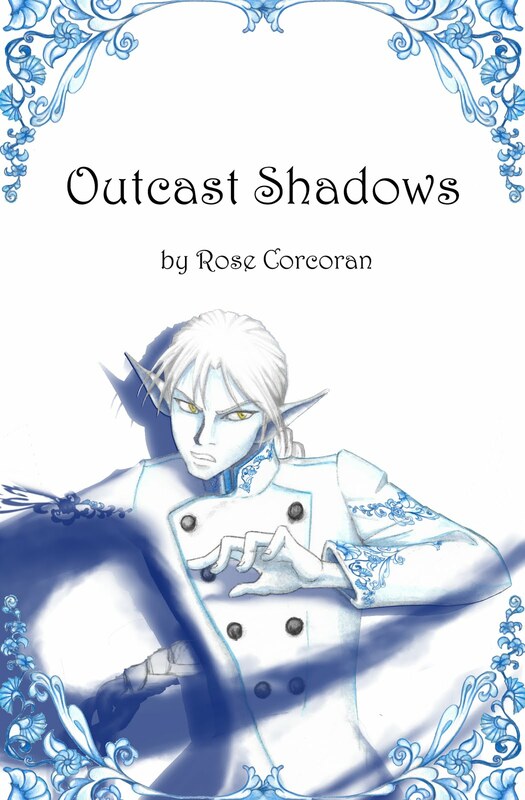 Rose Corcoran Writes: Goodreads Giveaway! Looking for some light summer reading? 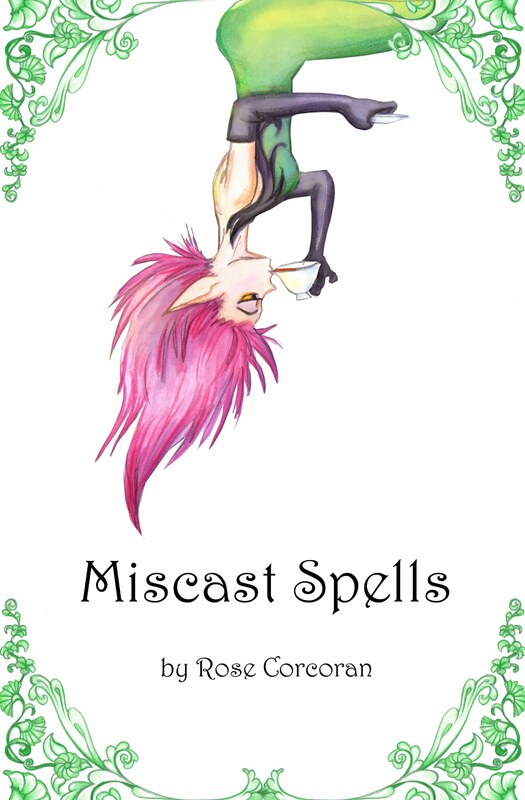 Been wanting to read Miscast Spells, but haven't gotten around to buying it? Well, you're in luck! 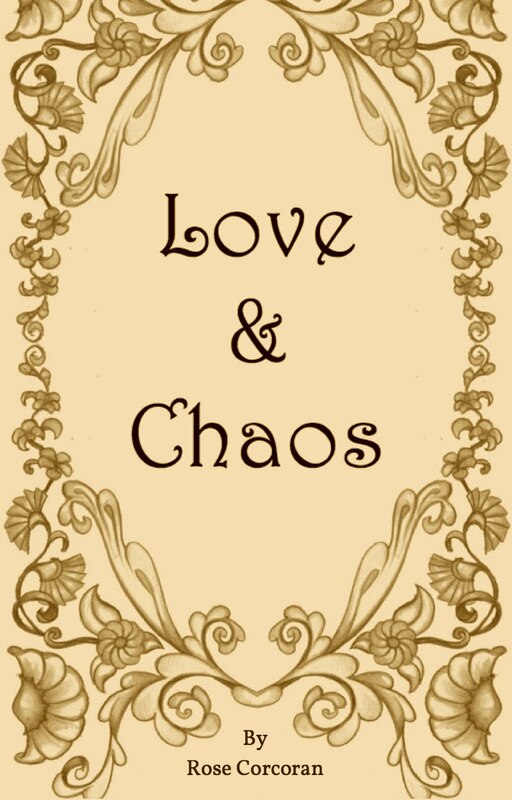 I'm hosting a giveaway on Goodreads! You can enter to win one of two signed copies of my book by clicking on the link above this post. The giveaway starts today and will run until midnight on Friday, June 10th. Since I have to mail the books myself, I restricted the entries to the United States only, but if I can figure out a reliable and cost effective way to ship internationally, I may open up later giveaways to foreign countries. 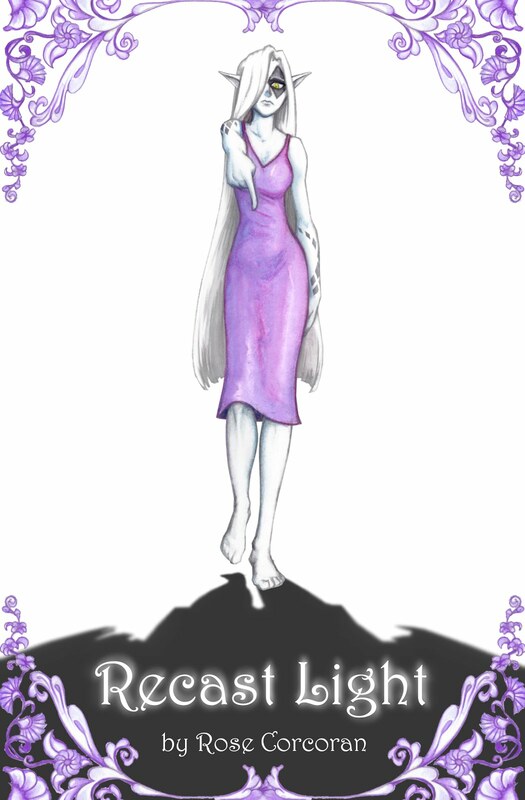 If you win (or if you have already purchased and read Miscast Spells), I do encourage you to write reviews about it on Goodsreads, Amazon, Barnes and Noble, personal blogs, and anywhere else your heart desires. Reviews really do help out self-published authors like me, and can be as simple as "It was okay," or "I liked it," or "Who ends a first book on a cliffhanger? I want more!" or "This book changed my life in a fundamental way." Whatever you feel like writing. Anyway, please enter the contest if you want to try for a free book. Good luck everyone!